Today is National Pancake Day!! 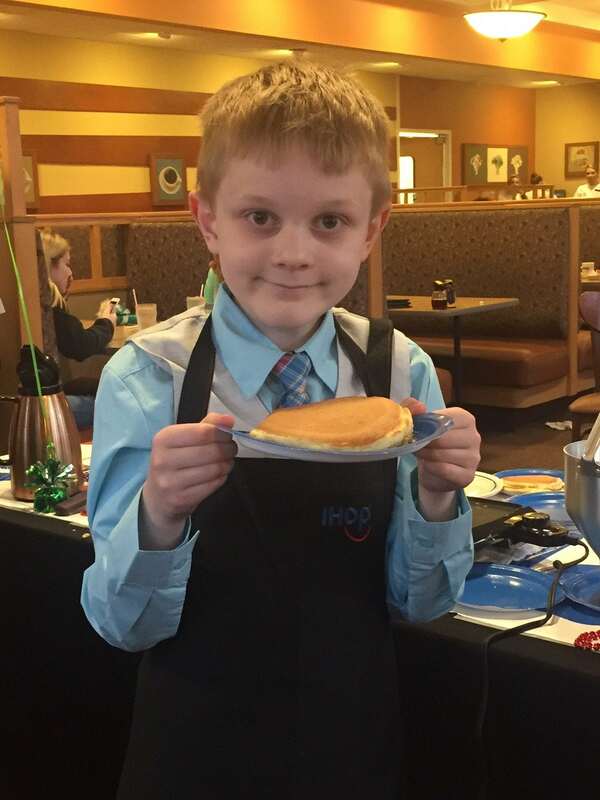 One hundred percent of donations made at Central Ohio IHOP restaurants will go to support Nationwide Children’s Hospital. Come in to enjoy a free short stack of buttermilk pancakes and support lifesaving care and research! Thank you, IHOP! Previous post: Meet Patient Champion Joaquin!